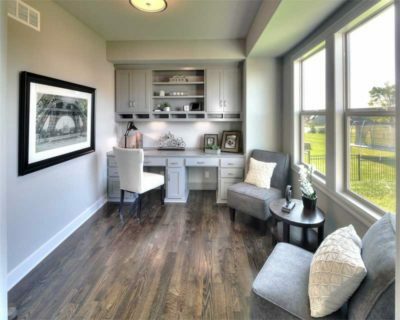 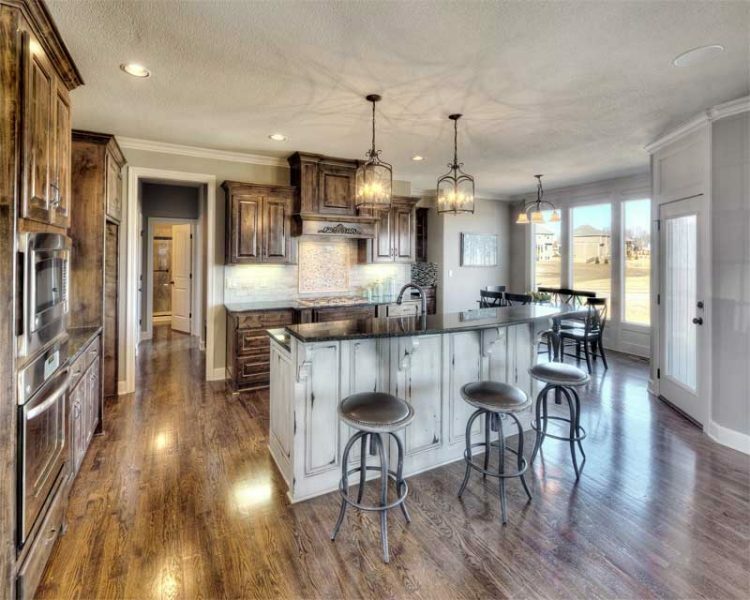 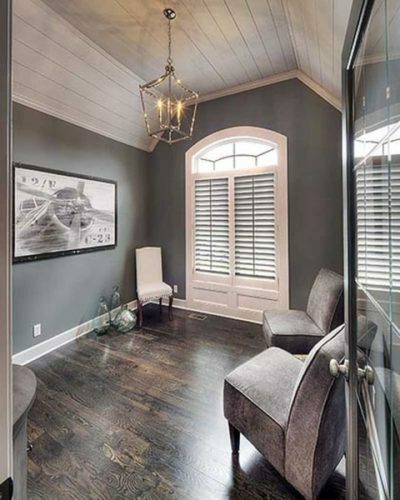 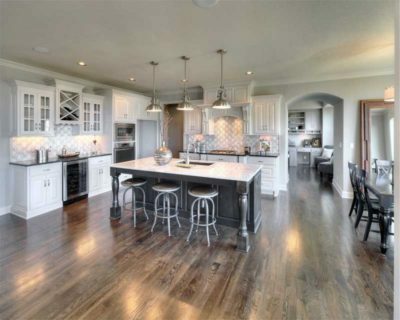 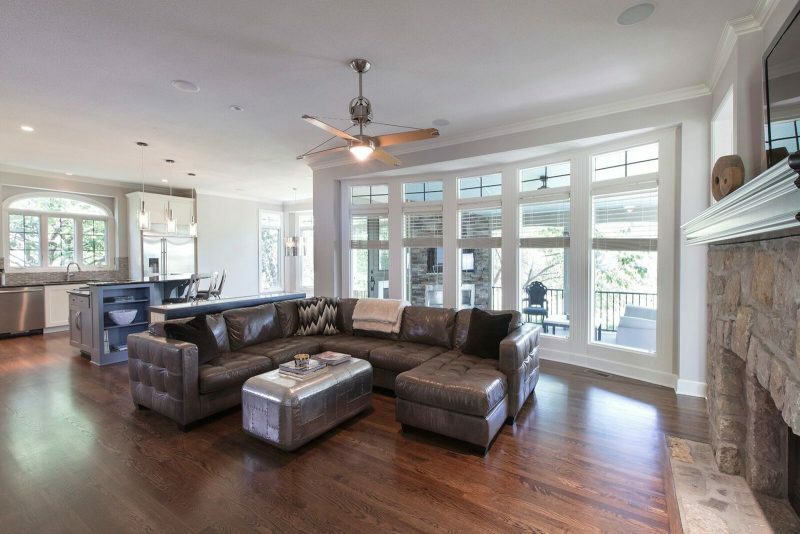 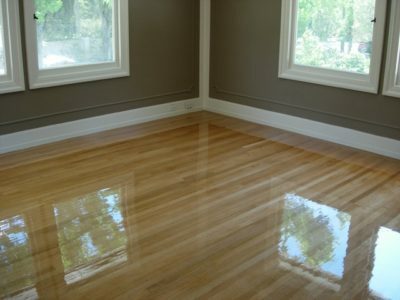 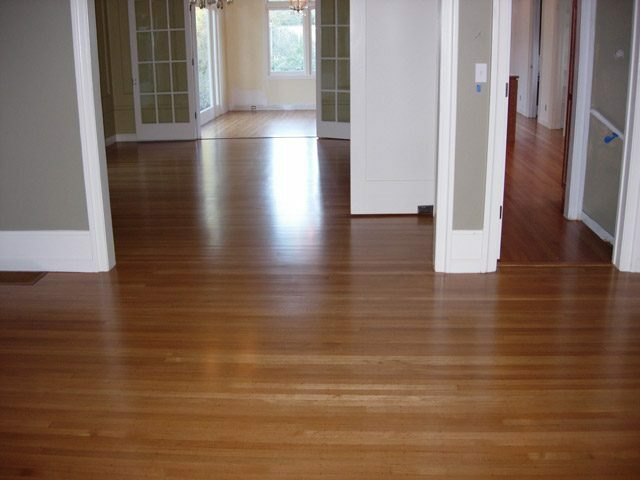 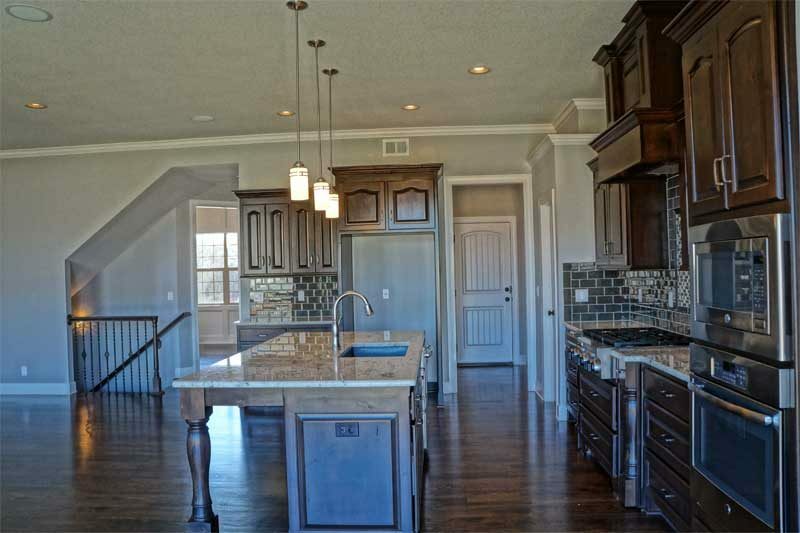 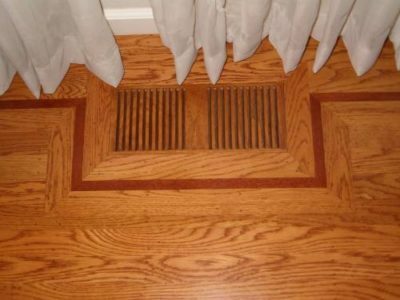 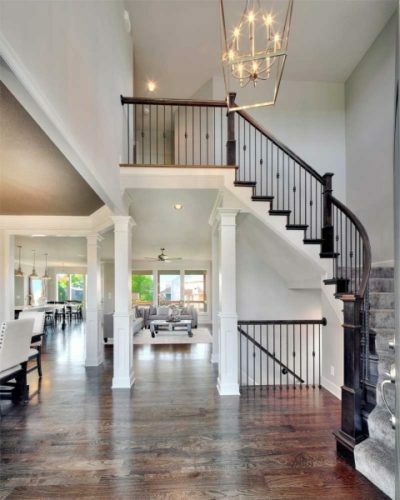 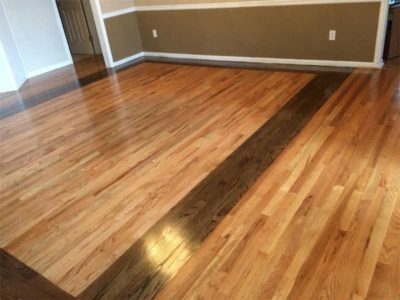 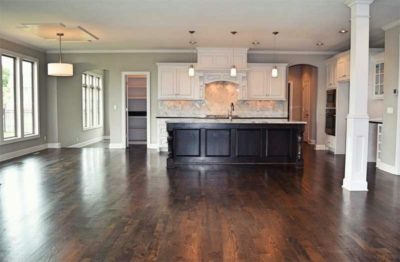 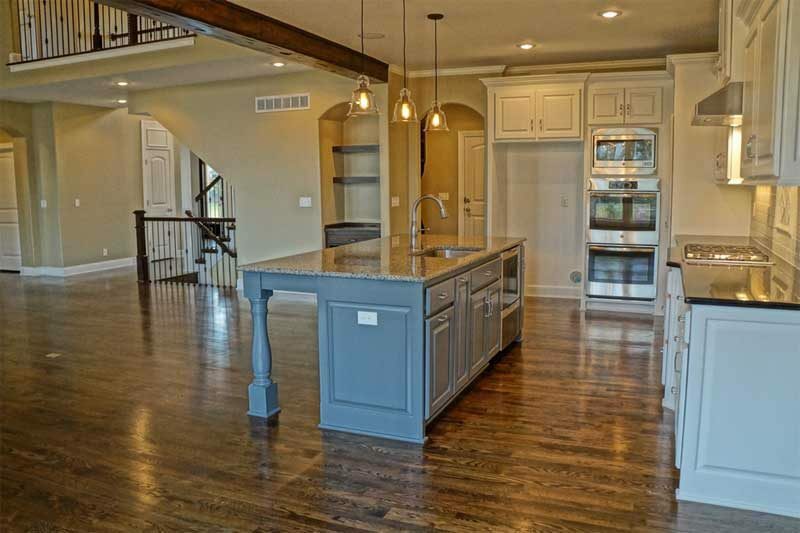 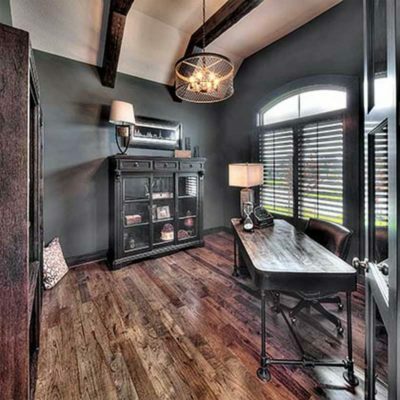 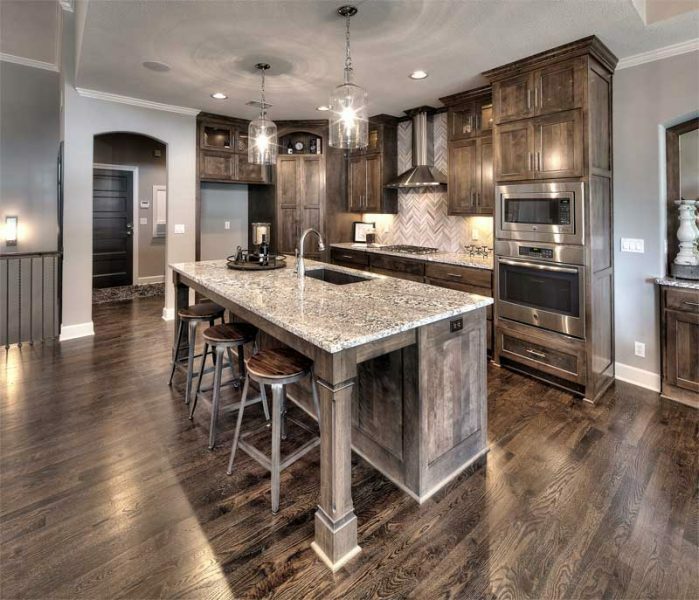 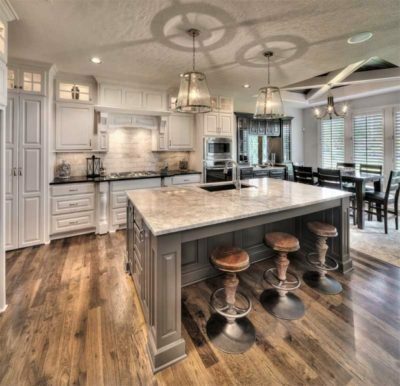 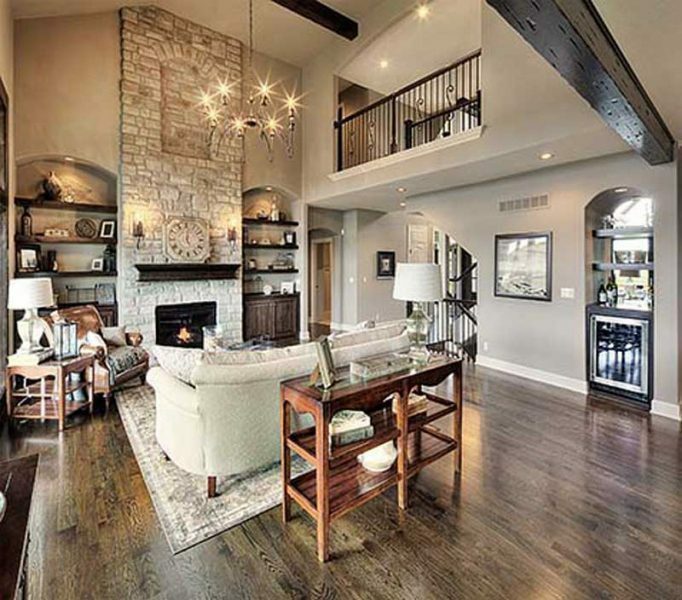 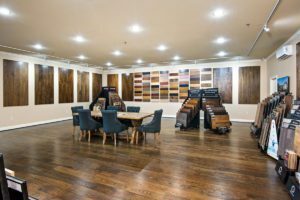 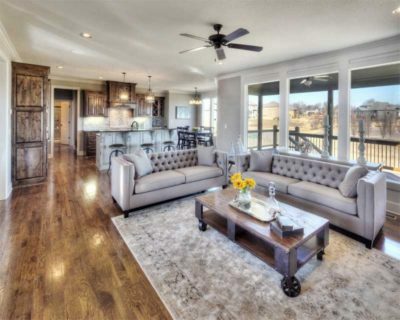 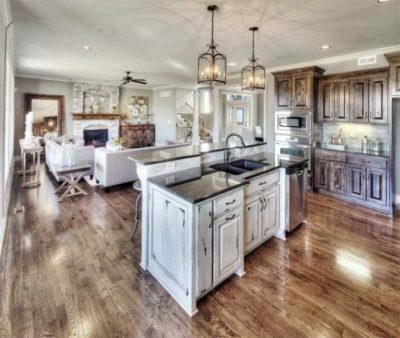 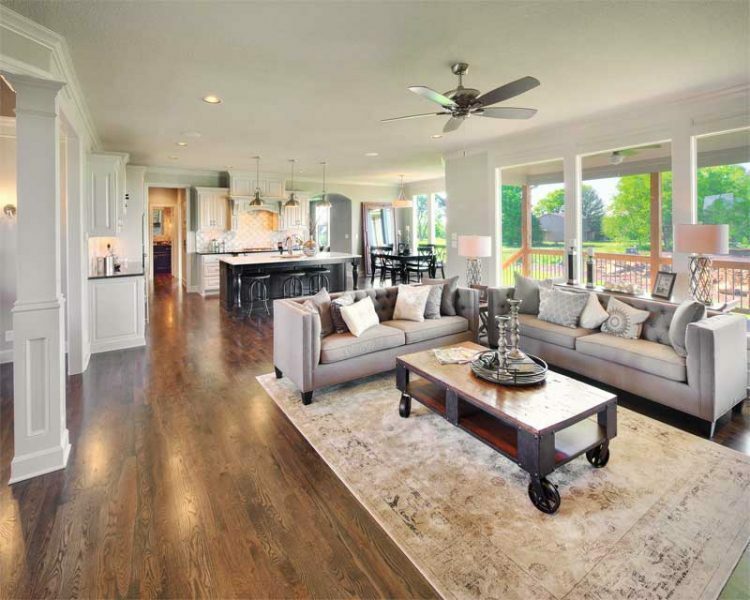 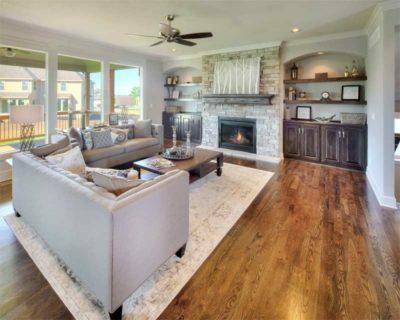 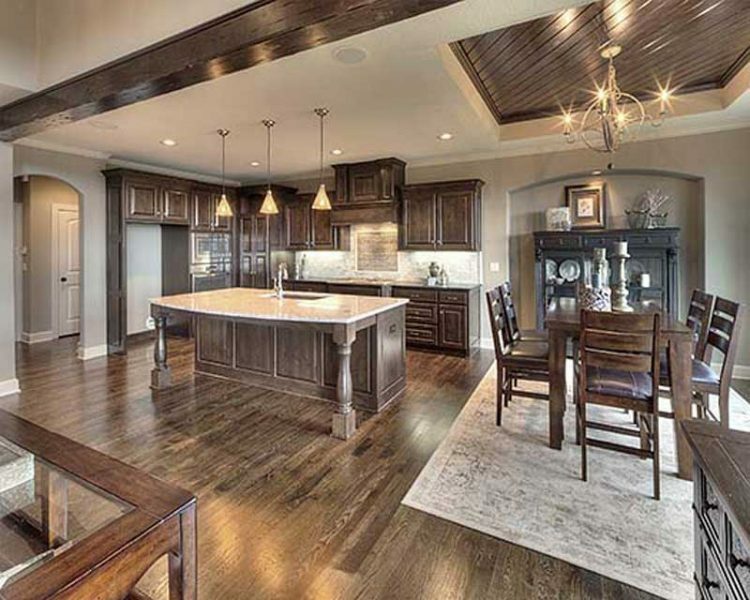 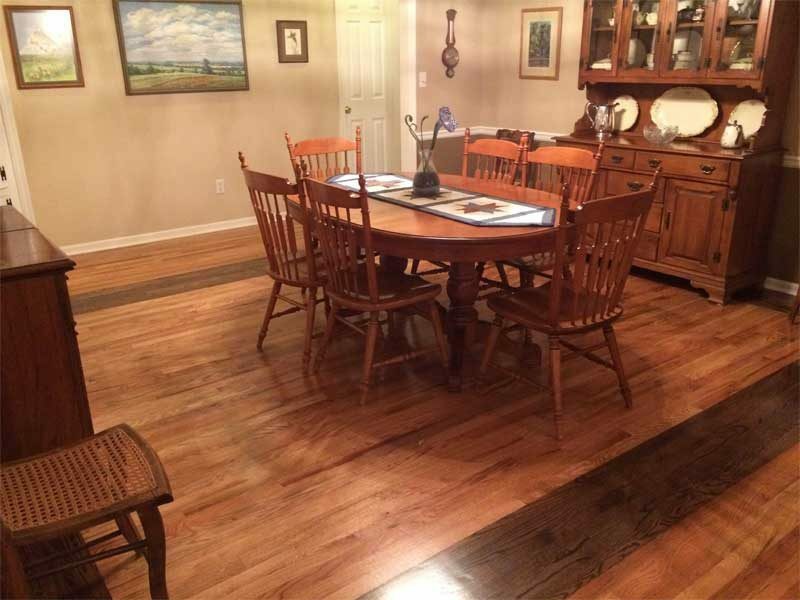 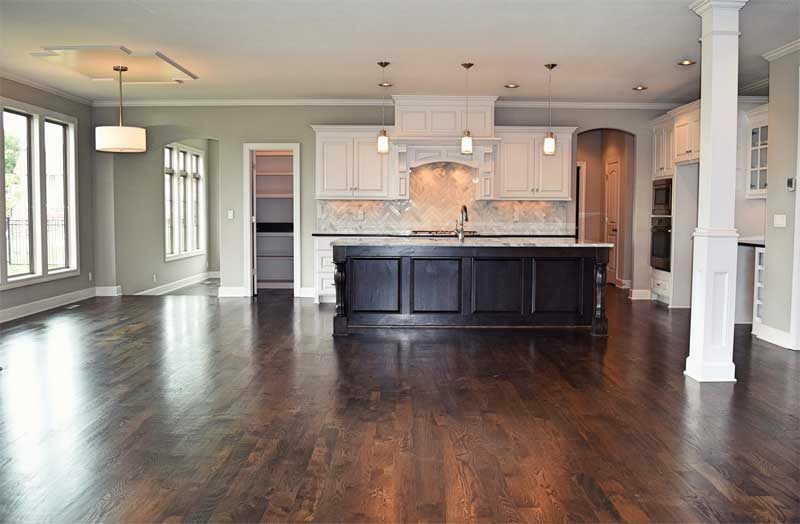 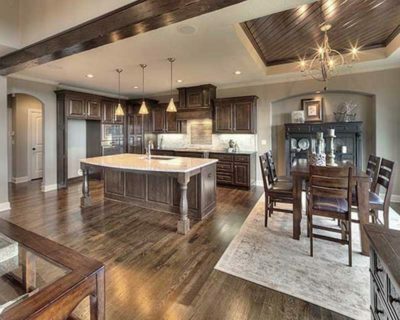 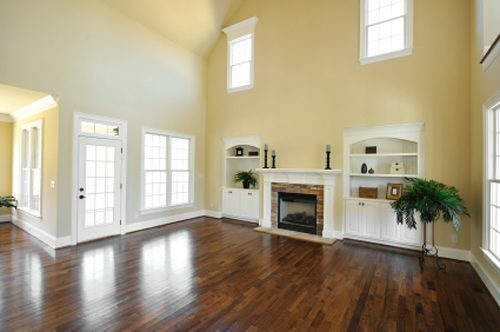 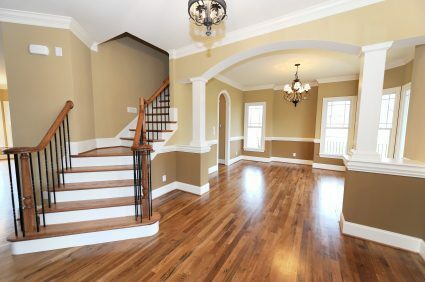 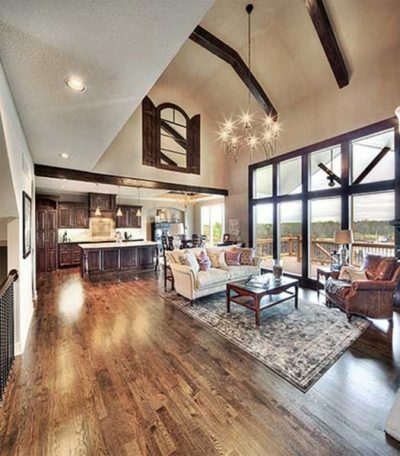 In 60 years we have completed numerous hardwood floor projects throughout Kansas City. 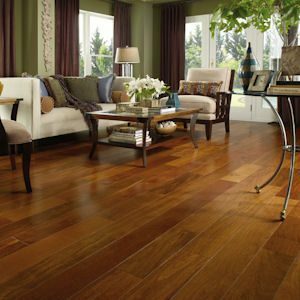 Armstrong-City Wide Floor services are top rated because of we specialize in your life long satisfaction. 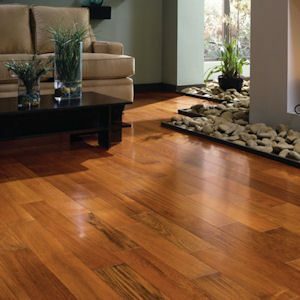 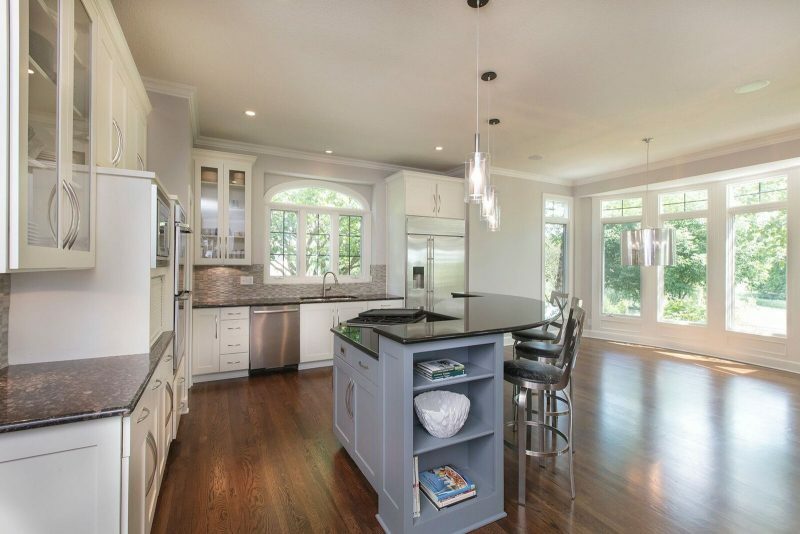 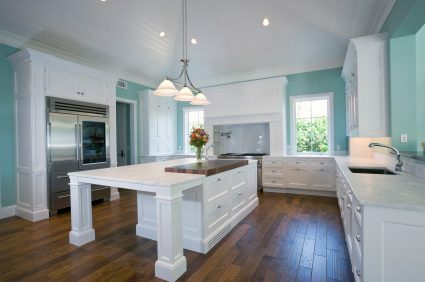 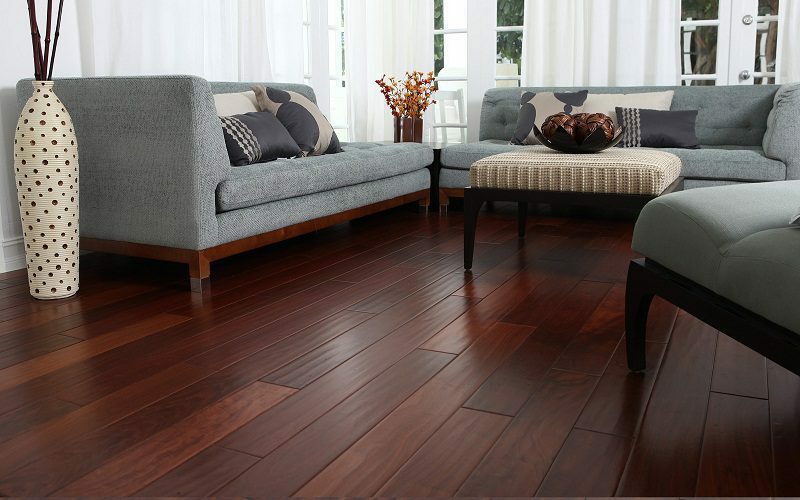 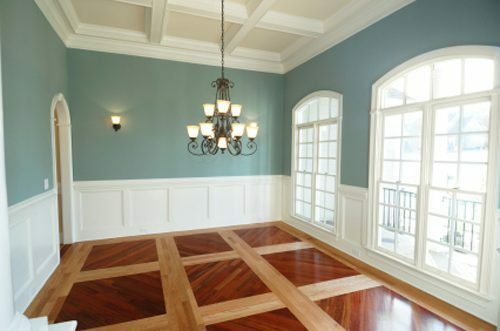 We are experienced in commercial and residential hardwood flooring.